Colman Coyle is excited to announce the arrival of Safia Daud to our Property Team. Safia is a recent LPC graduate who has joined the Property Department as a Legal Assistant. 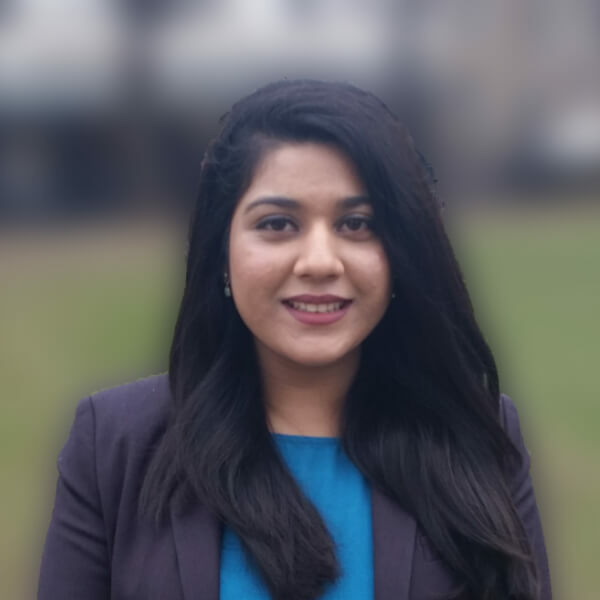 Safia has knowledge in both Commercial and Residential Property Law and so will be providing her support and applying her knowledge to assist the expanding and fast moving Property Team. Both Colman Coyle and Safia look forward to the commencement of her Training Contract in 2018 and her continued success with the firm.